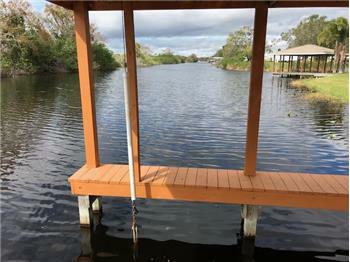 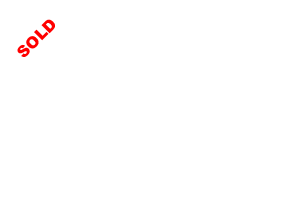 Please send me more information about the property: "Taylor Creek Water Front Home With Covered Dock On 150' Water Frontage!" 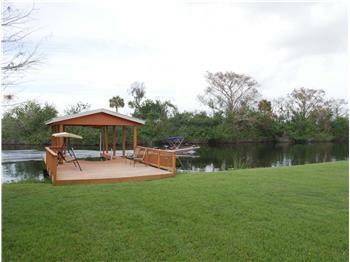 Taylor Creek Water Front Home With Covered Dock On 150' Water Frontage! 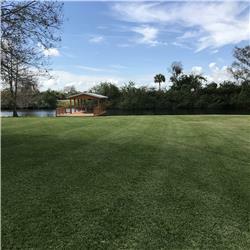 Wonderful 2000 CBS updated MODEL home with NEW Seamless metal roof ON 150' of Taylor Creek with incredible nightly sunsets from your oversize .625 acre yard or from your screened back porch or even from your deck with covered boat dock! 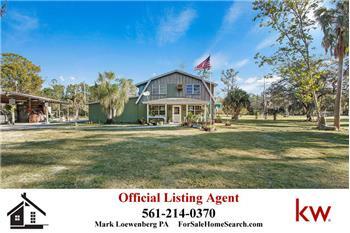 Home has split floor plan, eat in kitchen and formal dining area too, large great room and insulated garage! 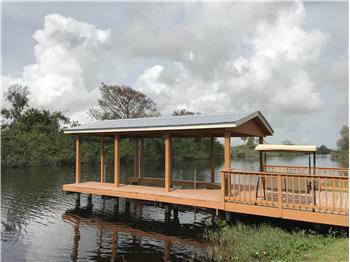 The 22x12 screened porch has AC vent should you want to turn it into an extension of your home through the pocket sliding doors. 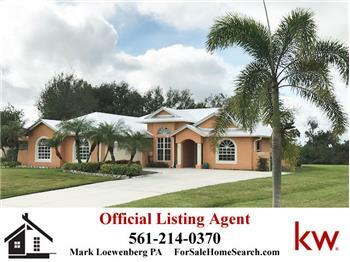 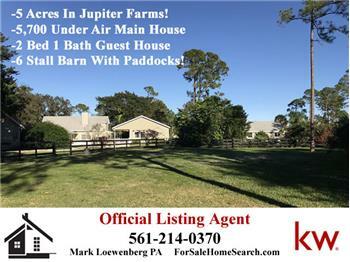 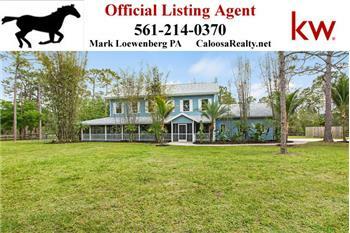 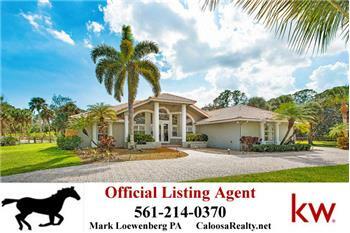 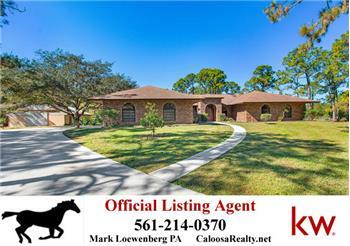 Call KW Realtor Mark Loewenberg anytime at 561-214-0370 for questions or for your private showing.